Things To Do Orlando: Getdown Downtown – A Grand Opening of Independence Lane! 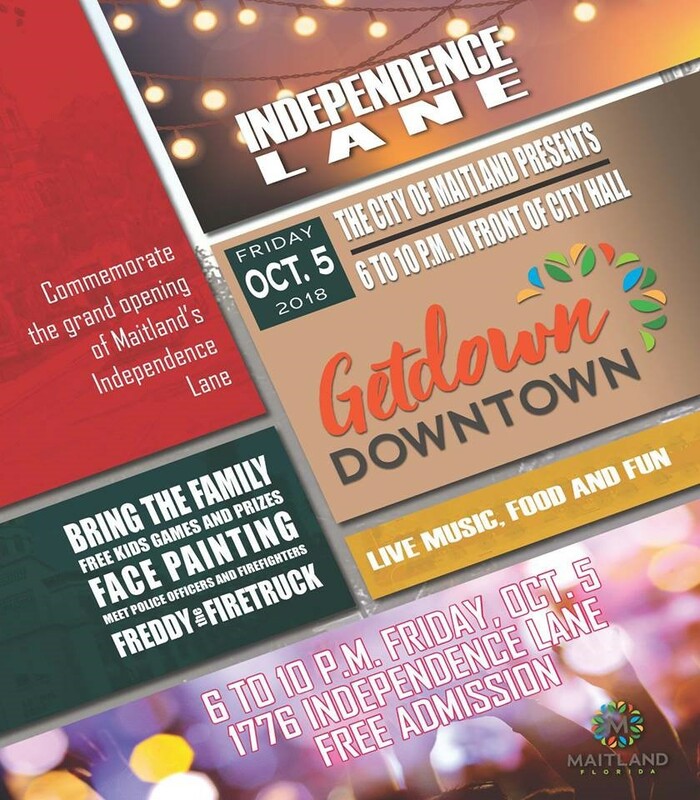 Join the city of Maitland to celebrate the opening of Independence Lane! 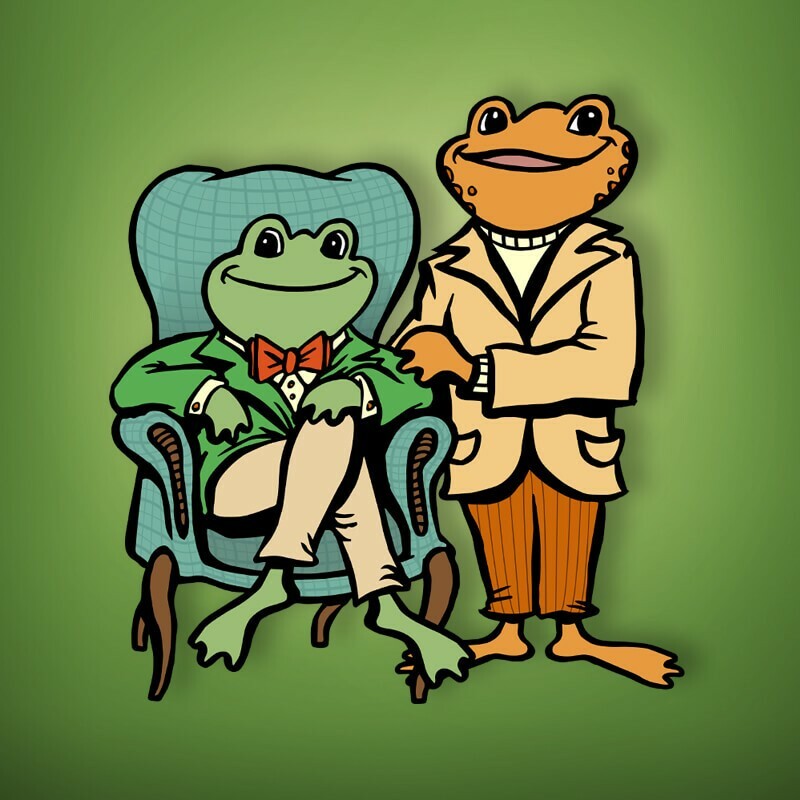 There will be live music, great food, kids’ activities, and more! Location: Independence Lane between Horatio and Packwood Avenues, next to Maitland City Hall. Join Heartfulness Mediation class and learn simple techniques that improve wellness of being. No registration necessary. Music reigns supreme at the second race of the Track Shack Running Series featuring local bands dueling it out at every mile! The high energy, live music runners and walkers love is on the course and at the post race party. Feast in the East is an East Orlando Chamber of Commerce signature event highlighting our restaurant members and their delicious catered cuisine. Past participating restaurants have included California Pizza Kitchen, Canvas Restaurant & Market, Bonefish Grill, Bahama Breeze, Chroma Modern Bar & Kitchen, Coopers Hawk, and more. Restaurants will provide samples of their dishes and signature beverages. Join us for the After Party at Bonefish Grill Lake Underhill and enjoy Happy Hour drinks, special discounts and giveaways. This event offers the low country coastal heritage of cooking fresh seafood outdoors. 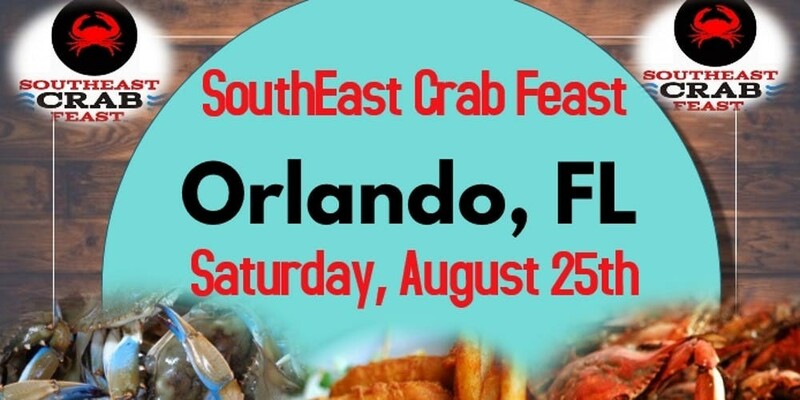 This highly anticipated event will offer all you can eat fresh crabs, one side of fish & chips, snow crab legs platter, music, and a friendly environment for the entire family. 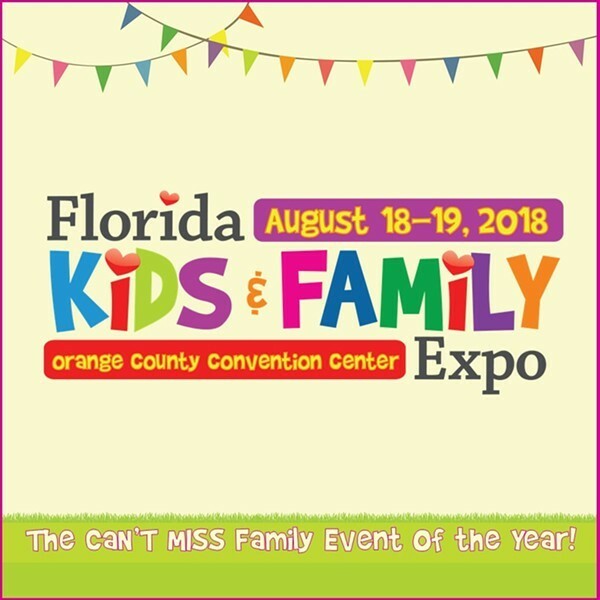 Join us for an opportunity to discover what Central Florida has to offer families! 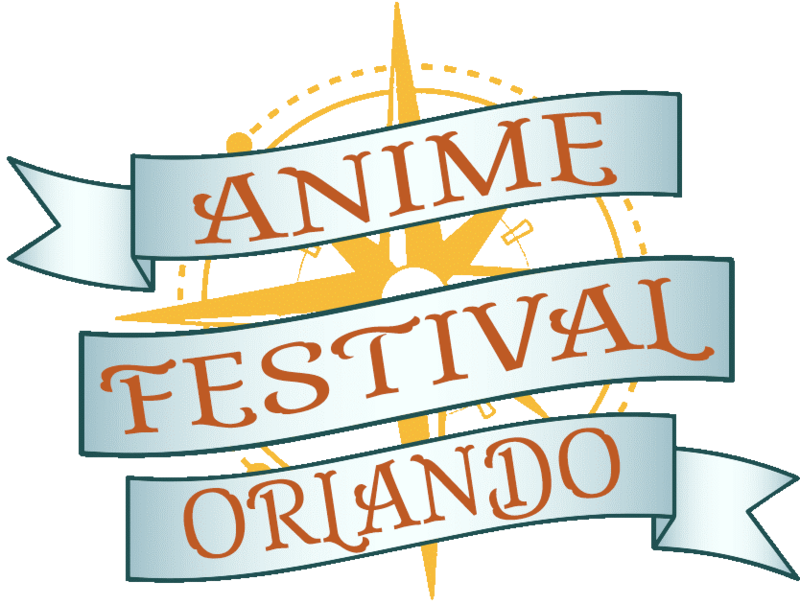 There will be fun for the whole family with entertainment, school information, enrichment activities, products, services and more. 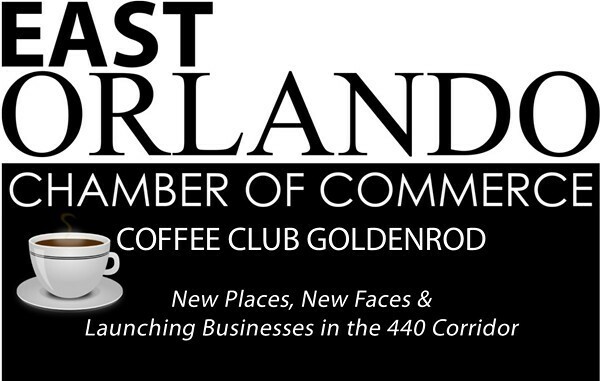 Coffee Club Goldenrod meets the second Thursday of the month at Sam’s Club. The format of this group includes a fun networking activity or guest speakers and open networking.